Evocative & silky Russian River Pinot Noir at its finest. Cuvée Number One is a pure reflection of one of the coolest areas of the Russian River appellation, Green Valley. This small vineyard is covered by fog in the morning and exposed to sunlight in the afternoon. 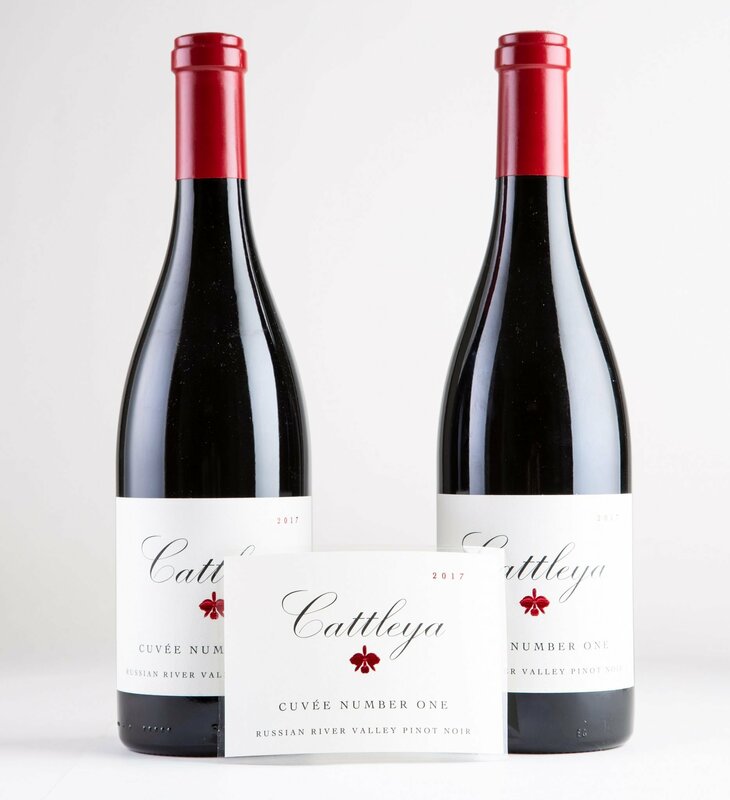 Clusters ripen slowly, allowing them to achieve perfect ripeness, intense aromatics, velvet-like tannins and an array of red fruits and earthy characters. Each clone was fermented in its own small stainless steel, open-top tank. The harvest for both clones took place on September 2nd. All the fruit was destemmed before spending ten days cold soaking. 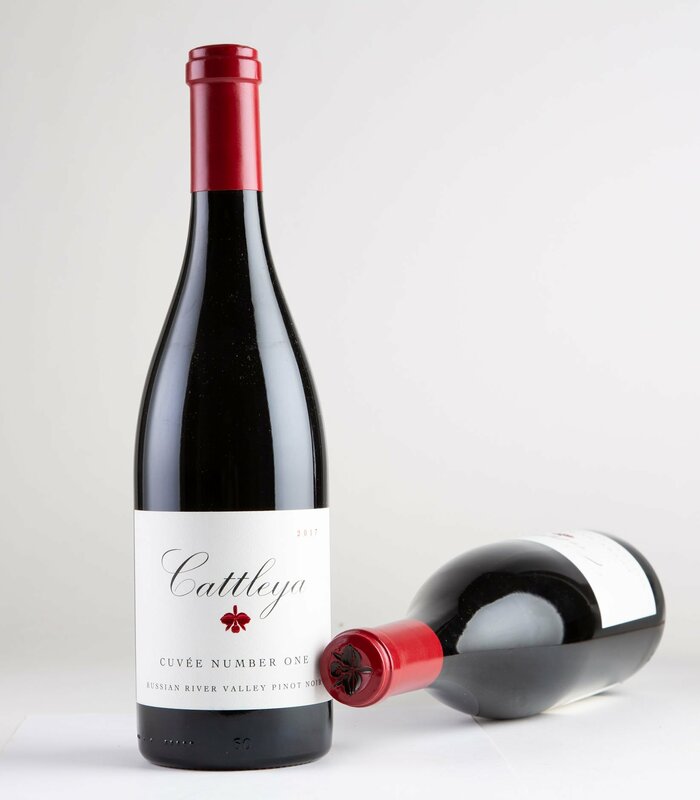 We employ a slow, gentle extraction by punching down the cap into the fermenting juice by hand. This gives us optimal levels of color, tannin, and flavor. The fruit spent 22 days in tank, followed by malolactic fermentation in 50% New French Oak barrels. Our blend of clones is 52% Pommard and 48% clone 115. This wine was bottled in August 2018, unfined and unfiltered. 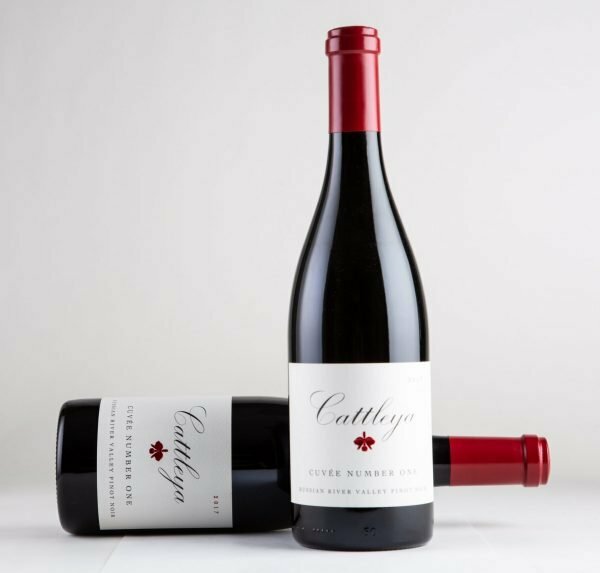 As headily-scented as a basket of berries with all the purity, focus, and elegance expected of an exquisite cool climate Pinot Noir. 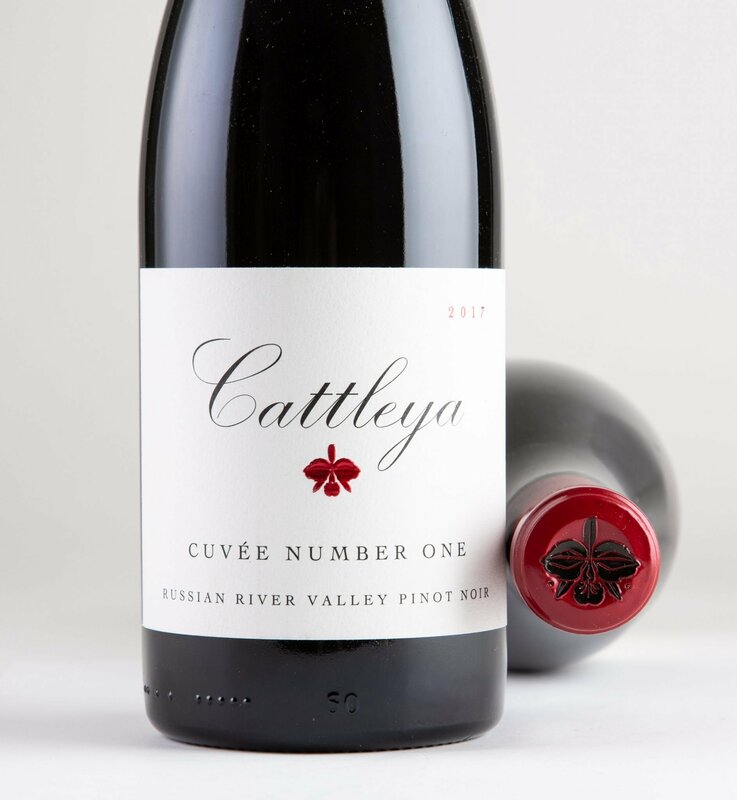 My Cuvée Number One bottling represents my first appellation blend under Cattleya Wines. 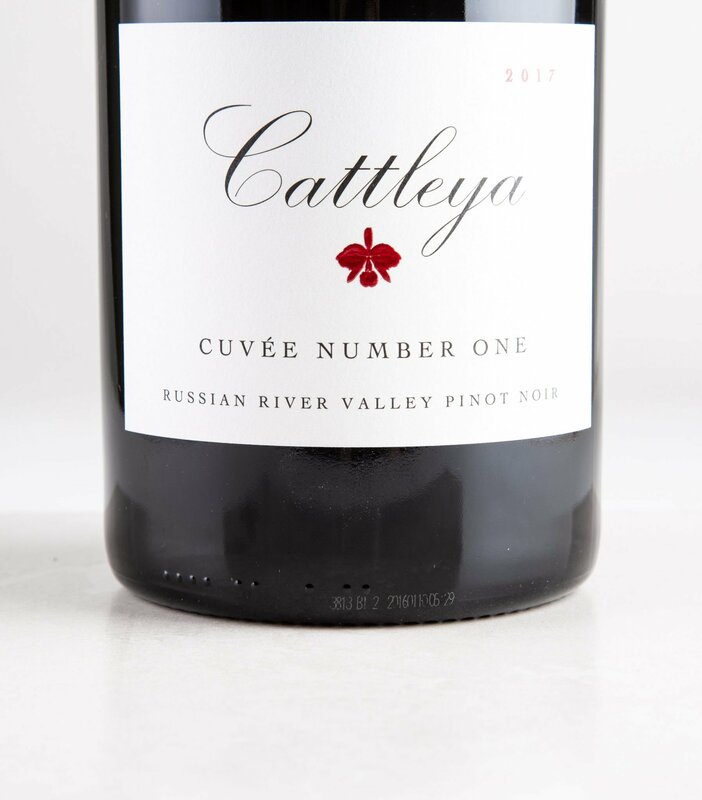 The grapes for Cuvée Number One are from the beautiful Russian River Valley. In 2014, I tested different blends between the few barrels of Pommard and 115 clones. Out of all the blends I created, the first blend was the one I chose to bottle, leading me to the name of this wine.